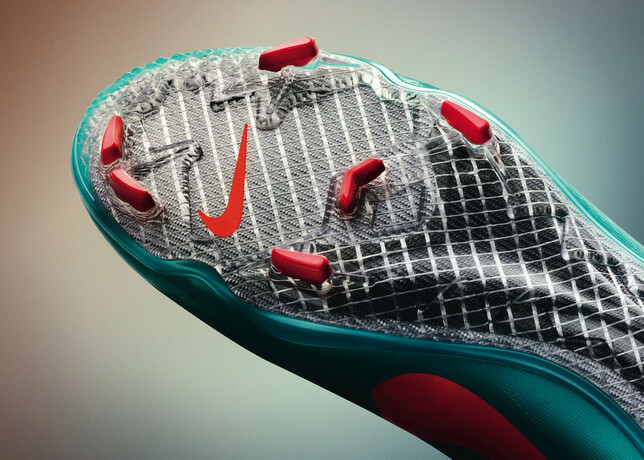 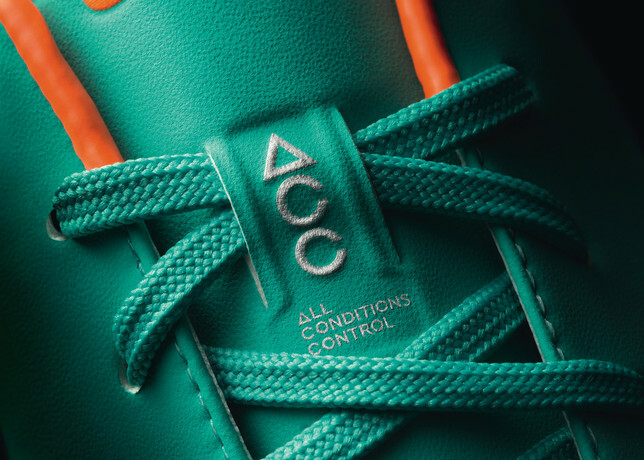 Nike unveils its new All Conditions Control (ACC) technology, a solution for playing in rainy conditions. 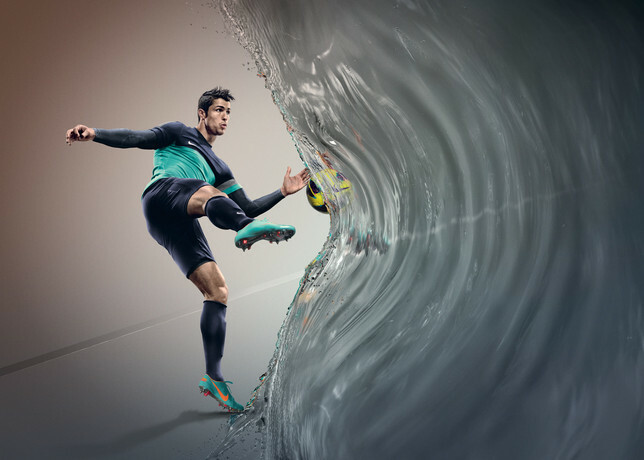 Football (or soccer if you're here stateside) is played around the world, 365 days a year, meaning that for many players, the game doesn't stop even when the weather is less than optimal. 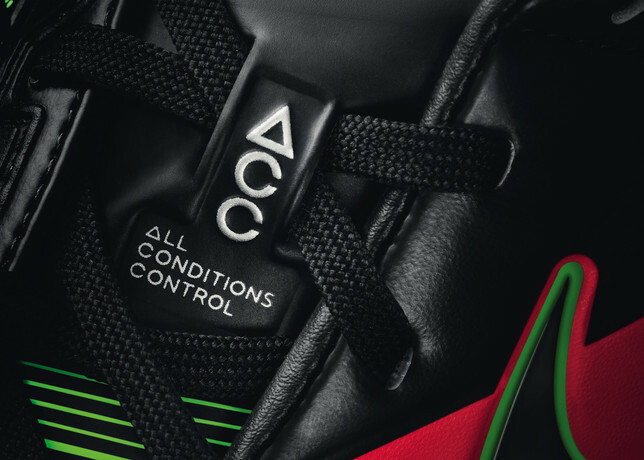 Earlier today, Nike unveiled its new All Conditions Control (ACC) technology, a solution for playing in rainy conditions. 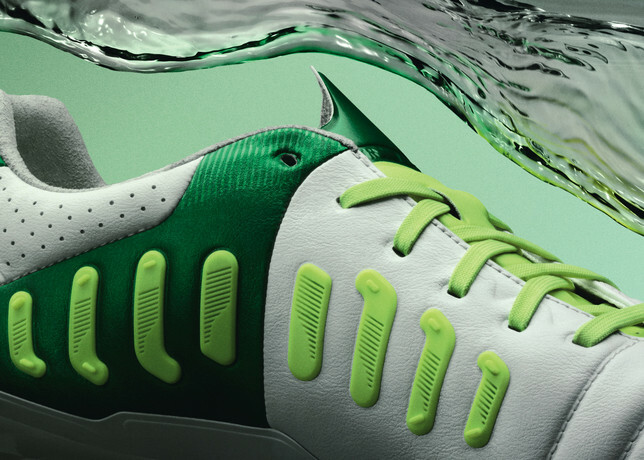 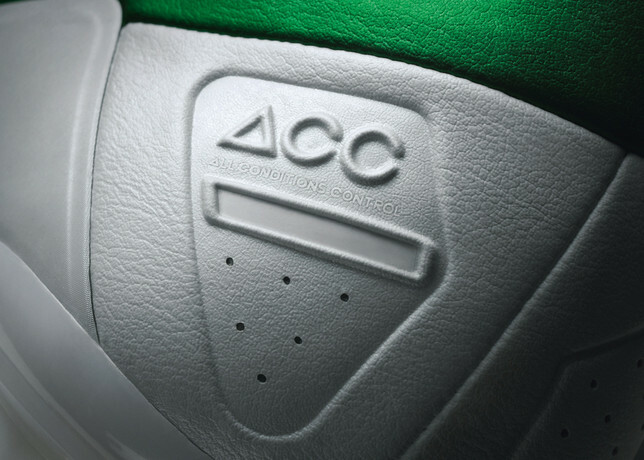 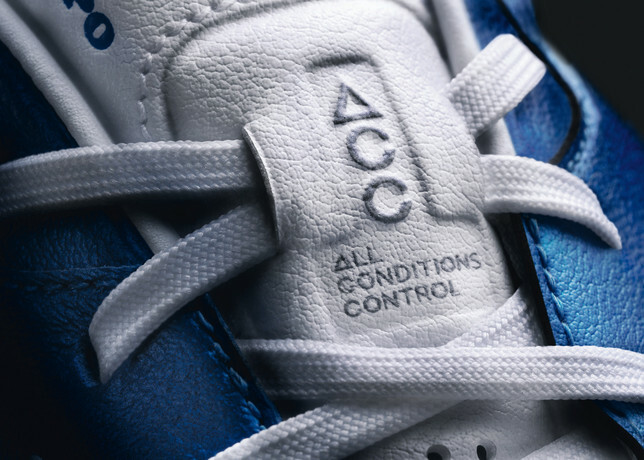 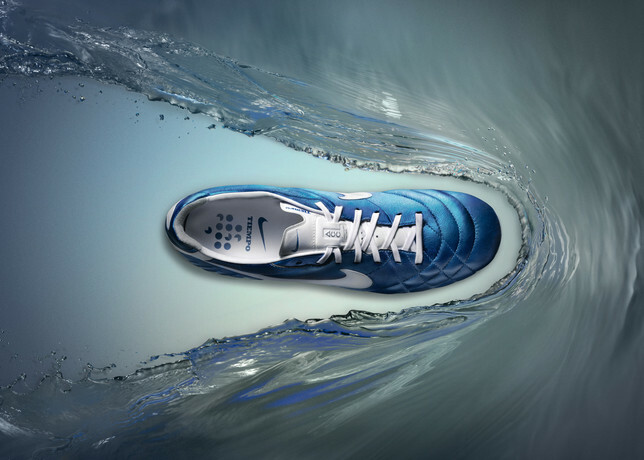 ACC technology ensures the surface of the football boot upper delivers consistent friction between boot and ball, maintaining optimal touch even in wet weather. 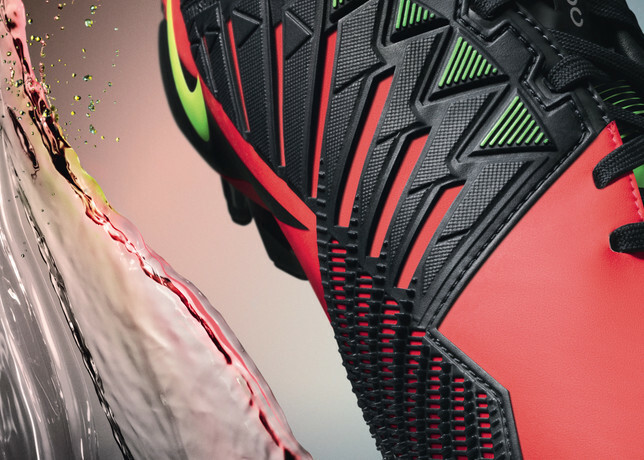 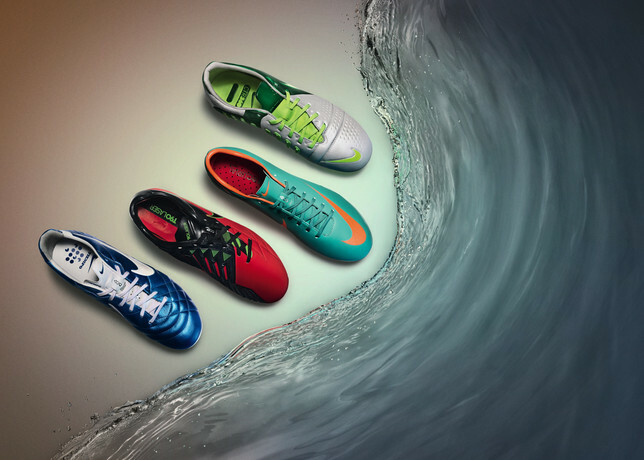 ACC is now integrated across all new Nike boots, including the Mercurial Vapor VIII, Tiempo Legend IV, CTR360 Maestri III and Total 90 Laser IV.